Wondwossen Molla, Wondie, has been part of the PBF family for many years. PBF co-funded his education and later training as a nurse. Those who belong to this professional group (Health Officer) are able to perform many medical tasks, even easier operations. For a long time, Wondie was traveling the countryside on a motorcycle as a “flying doctor” to help people who did not have access to the necessary medical care – until the government banned him for formal reasons. 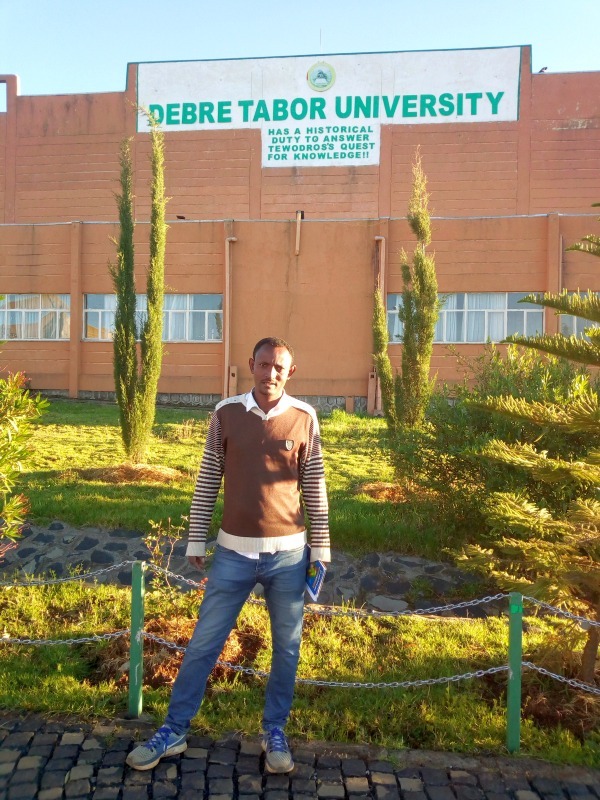 Now Wondwossen continues to study at the Debretabor University as an anesthesiologist, which brings great hardships for him, his wife and his son. He receives state support by sponsoring his studies, but not by his loss of wages during his studies. Because his wife is unemployed, this is a big problem, because house rent and livelihood still have to be paid. 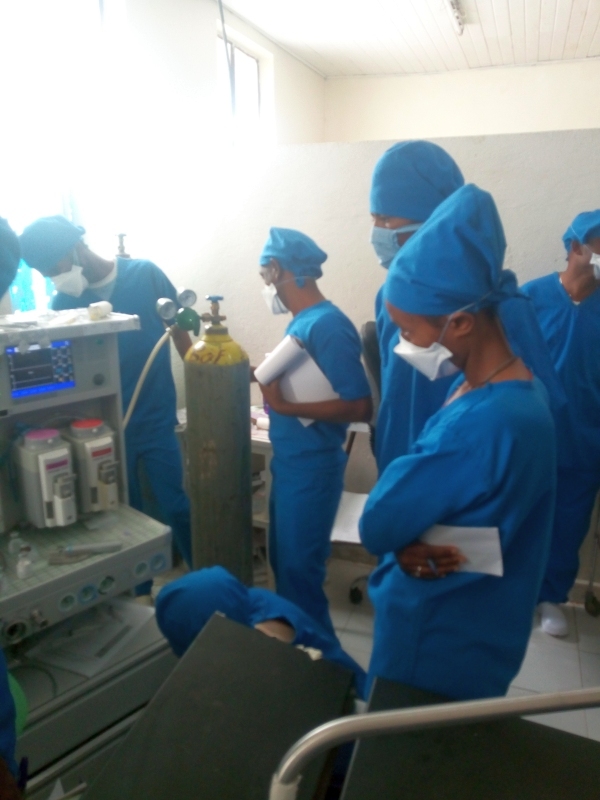 In December 2018 and January 2019, the situation will be even worse if Wondwossen is to complete an unpaid internship at the Bahir-Dar Hospital. Wondwossen sought PBF support for teaching materials, rent and livelihood for his US $ 650 internship. He was happy to be granted that. Immediate donation with PayPal. Thank you very much! We appreciate your donation. Lower expenses when yout spend with Bank transfer, see "Your help", "Donation". Thank you for supporting us by using the sharing links below the articles!